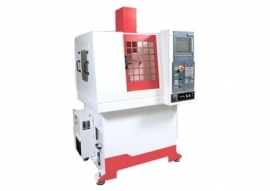 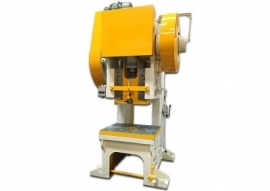 CivilMechanicalIndia is a most eminent workshop tools lab equipments manufacturers, suppliers & exporters in India. 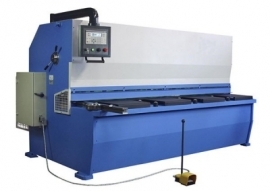 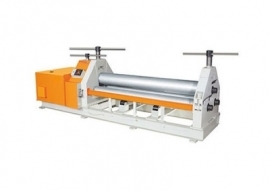 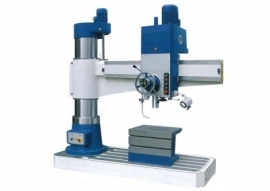 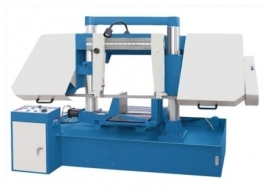 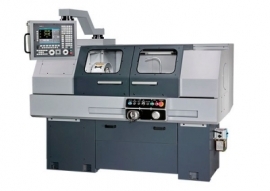 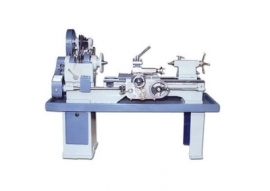 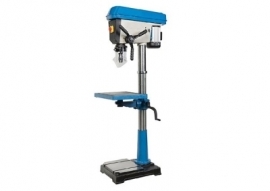 Our workshop machine and tools is most demanding as they offer accurate results in a very reliable manner. 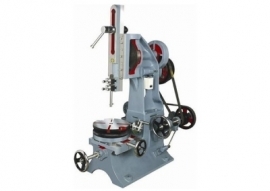 Our workshop tools laboratory instruments are used in various many educational institutes, testing & research labs, vocational training centers, small & big industries across the nation. 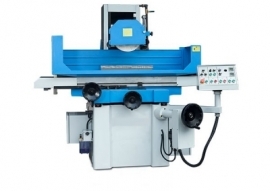 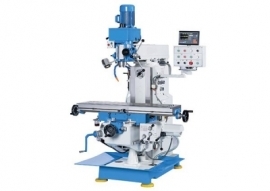 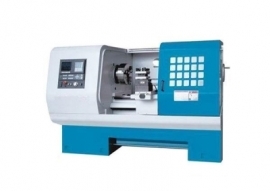 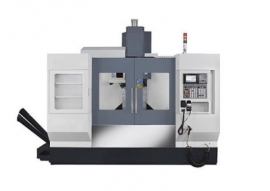 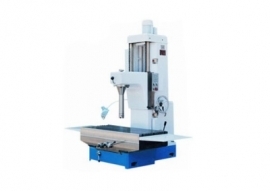 Our workshop machine and tools are CNC lathe machine, CNC milling machine, lathe machine radial drill machine, surface grinding machine, pillar drilling machine, slotting machine, power press, boring machine etc.